Ronnie Crawford: But, Pop, I told you - I want to do something different! Bernard Crawford: So put some Jell-O down your pants. 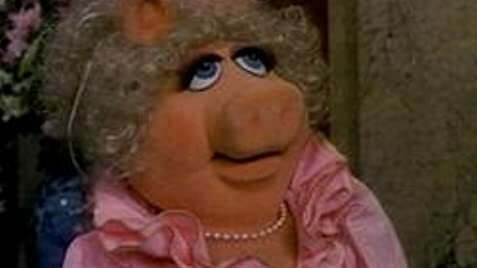 Who knew Miss Piggy could be so entertaining! I was lucky enough to see this film countless times when I was a child. A few days ago while taking a break from college work I saw the movie on television and was really impressed by it. The film is excellent. Kermit and the gang are not only entertaining to children but also to adults. Children are entranced by the puppets and the humor is very well suited to adults. 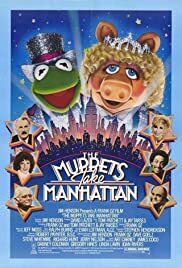 If you have children I recommend this film, there's singing, puppets, action, and Miss Piggy what else could be more entertaining and it beats being stuck with the teletubbies.